Neste RoadMap de Março fala-se principalmente sobre o pack da reiza que foi lançado recentemente, como falamos aqui sobre o no UI (está cada vez mais perto de ser lançado, mas ainda não é desta). Sobre o novo carro e duas pistas. Mas lê tudo aqui. Welcome to our third roadmap of the year. 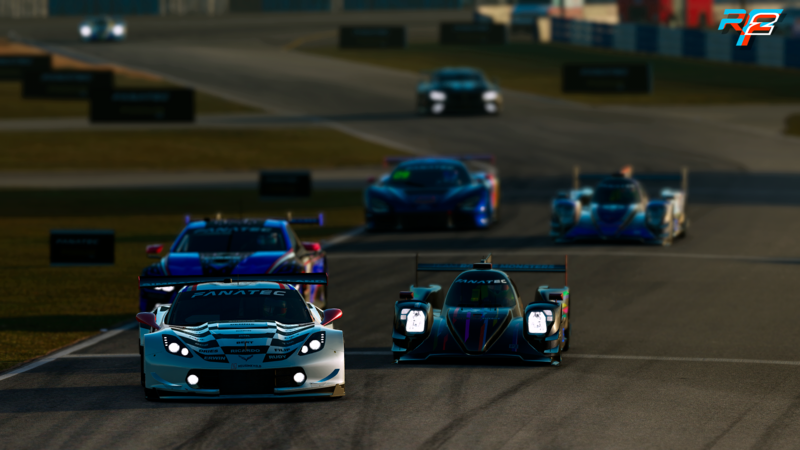 We’ve had quite an exciting quarter altogether with updates to many of our car packs, a new material editor, an exciting 12 hour race at Sebring and last but not least the release of our biggest pack to date, the Reiza pack, featuring no less than 6 cars and 4 tracks. Check out the trailer below. You can buy the full pack here, but there are also options to buy just the tracks or just the cars, or even individual items. And those of you who follow our roadmaps every month will know there is a lot more to come, so let’s get started with this month’s updates! We’ve just wrapped up the development of our brand new brake-by-wire system for the Gen 2 Formula E car. These cars are rear wheel driven, so the rear wheels also do the energy regeneration when braking. As much of the braking torque as possible will be used to regenerate the batteries, with the remaining required torque coming from the rear disc brakes. This is all controlled by a brake-by-wire system and we’re in final testing of it in the new car, so expect this one to be released next! The Nürburgring is going as planned as we’re moving towards the barriers and mapping out all the different pieces of graffiti on the track. Those of you who heard the podcast René and Marcel had with Davy Jones ( https://www.youtube.com/watch?v=PpBi9qKwjB4 ) already know that we have two more tracks in progress, both of which we will keep as a surprise for later this year. Very recently we’ve released a build that embeds some very specific performance logging in an attempt to catch the few cases people have reported over the years where they are “running out of real-time” because of hickups of the physics calculations. We have a dedicated thread on our forum explaining how to report these logs to us and although we have already received a few logs, we can still use a lot more so if this has happened to you in an on-line race, please help us out and submit your data, and we will try to help you solve the issues. This month we’ll take a more in-depth look at where we are with the new UI and competition infrastructure. Our current UI is really split into parts, with a Launcher that is responsible for content management and on-line matchmaking and a main executable that can either be launched in single player or multiplayer mode. For our new UI we want to merge all of that into one. We are now at a point where we’ve replaced every bit of UI in the executable for both modes. In fact, one thing we are doing is eliminating the need to have two modes, merging single and multiplayer modes. So let’s get started. 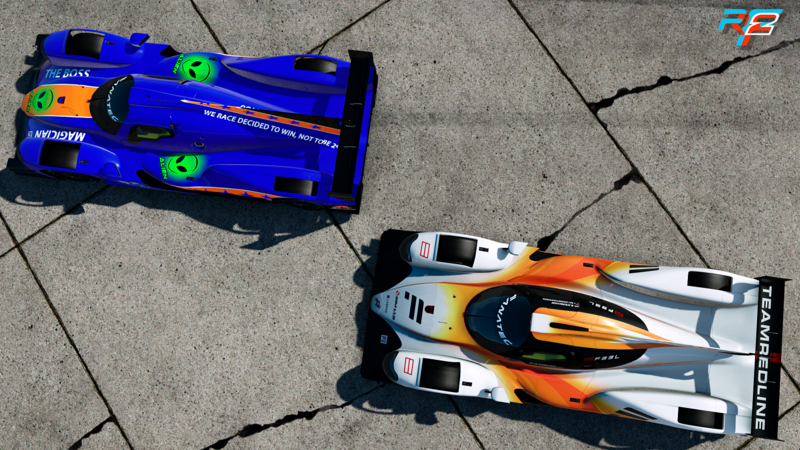 When you launch rFactor 2, you end up in the main menu that provides you with a few different options. 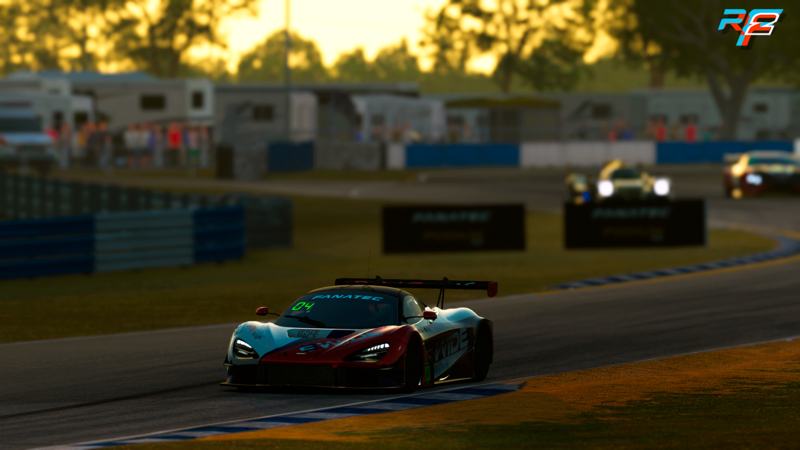 Here you can drive in single player, view a replay or live race or participate in multiplayer, browse various aspects of our community (forum, news, upcoming events) as well as configure the game. The game options have been cleaned up and re-arranged to give a better overview. As an example we’ve kept the settings for recording replays here, but moved the actual playback of replays to a different location as viewing replays clearly has nothing to do with options. In general we now have more space as well to add extra context and help, making it easier for users to understand the many different settings. 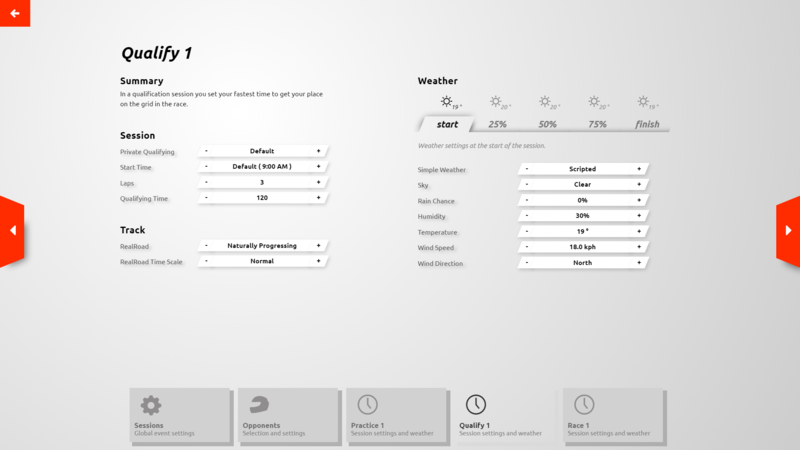 Session settings have also been revamped. We’ve split those up into generic settings that span the different sessions, and session specific settings. We also exposed a few extras here, allowing you to for example configure more than one practice session without having to resort to editing text files. Car and track selections have been tweaked as well. For both we have added a few different views, ranging from a more graphical, icon based view to a more compact list. In all of those modes we’ve added quick search options, which usually help you find the car or track you’re looking for with just a few keystrokes. 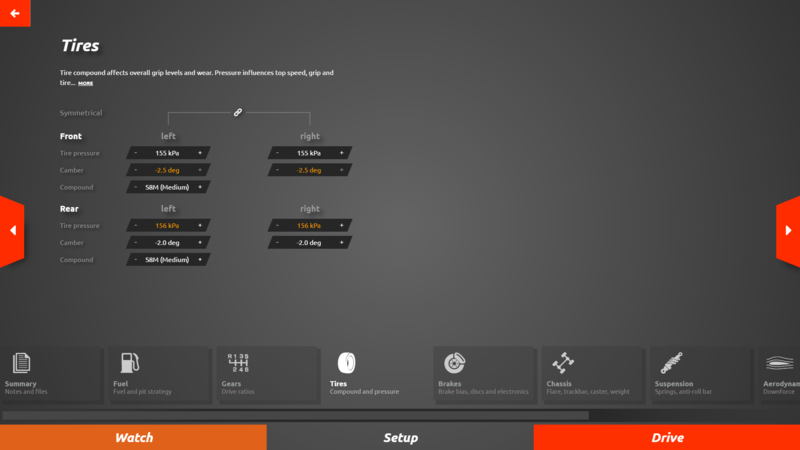 Car tuning is also still there, and here you will see our our new material editor being integrated nicely as well. Moving on to the garage, you see we have grouped the different tuning options for a car into logical sections. Little details to make your life easier here is that we can show you in a different color all options you changed compared to the set you last loaded or saved, and we also still allow you to compare your own setup to another one, where we no longer list all options twice, leaving you to figure out the ones that actually changed, but more clearly indicating those. At this point it’s also interesting to point out another feature. As the whole UI is web based, we will also allow you to “share” your UI with a team mate remotely. What this means is that while you’re driving he can log in to your game and review and make changes to your setup. Such changes will then be applied the next time you leave the garage. 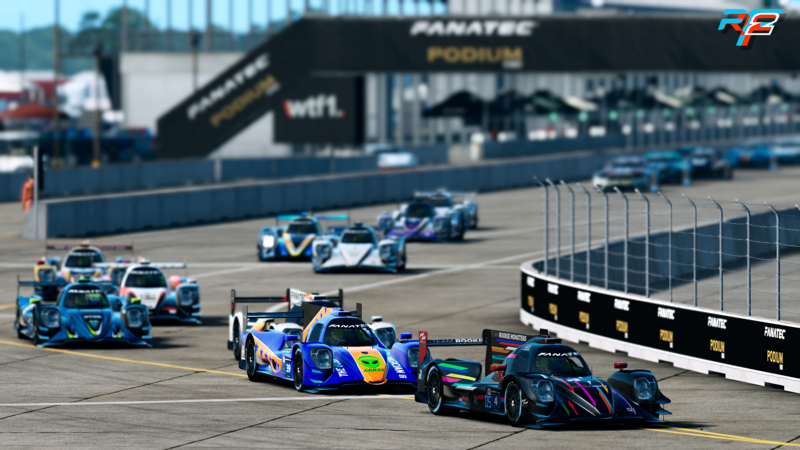 As you can imagine such features open up a ton of possibilities for people racing as teams, but also ways to give remote support and I’m sure our community will find many other uses as well! Apart from the garage we also have a monitor that allows you to view the action live from different camera standpoints, as well as to view an instant replay. Standings have been extended to show more information and the camera controls can be used for broadcasting races as well. 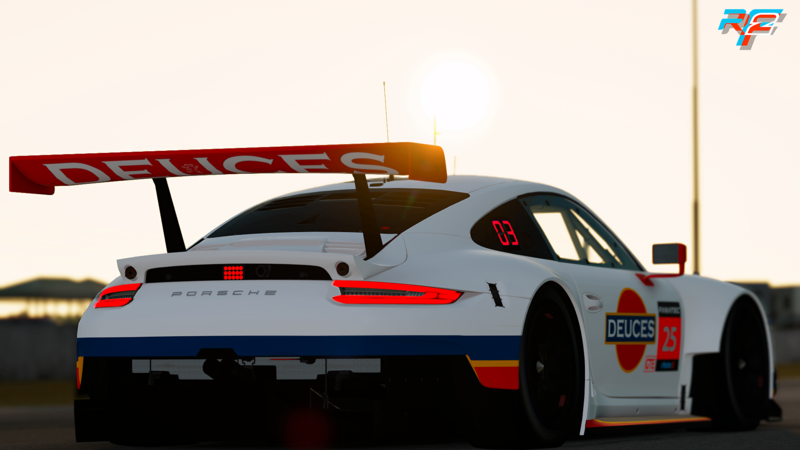 Competition is being developed now as part of the new UI, so it is easy to see what are the upcoming races. From a list of competitions you can sign up for the ones you want to compete in. Zooming in you can see past and upcoming events, sessions and standings. Joining a session directly takes you to the right server. This part is far from done but we just passed a few important milestones that will allow us to run not only hotlap competitions but also qualification sessions and actual races. We’re working on different ways to score those, from traditional “points based” ones to ones that evaluate the actual racing skills of every driver involved and ranking them accordingly. Another thing we’re integrating right now is a protest system. Currently we’re evaluating, through internal testing, how to best release this to the public and we are considering doing some kind of beta as a first step. So, what is left to do? Mainly the features that are currently in the Launcher, two of which are crucial: the matchmaker showing the list of servers and the package management system. The matchmaker will receive some love as we will add features to see if a server has players or AI on them and we will also add more detailed information about each individual server. The package management system will be extended to allow you to directly browse the workshop and our item store, so all content can be managed in one single place. 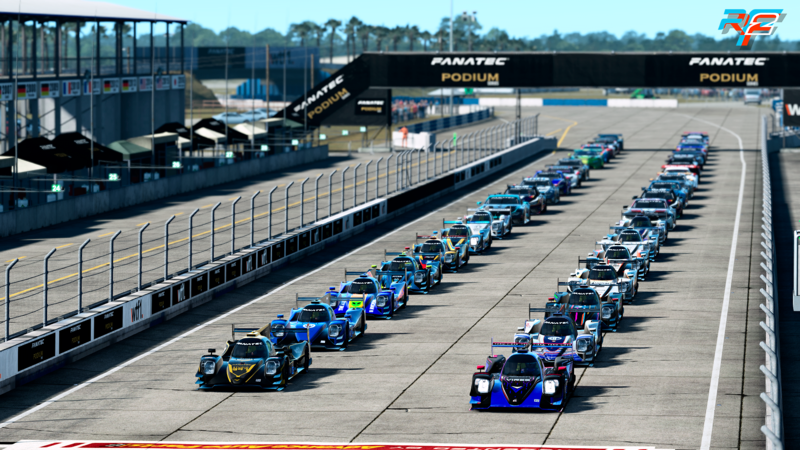 A week ago, 40 teams divided into three classes lined up for the 12 hours of Sebring, and wow what a race it was. Right from the get go we had action and close battles that lasted right until the very last minute of the race. 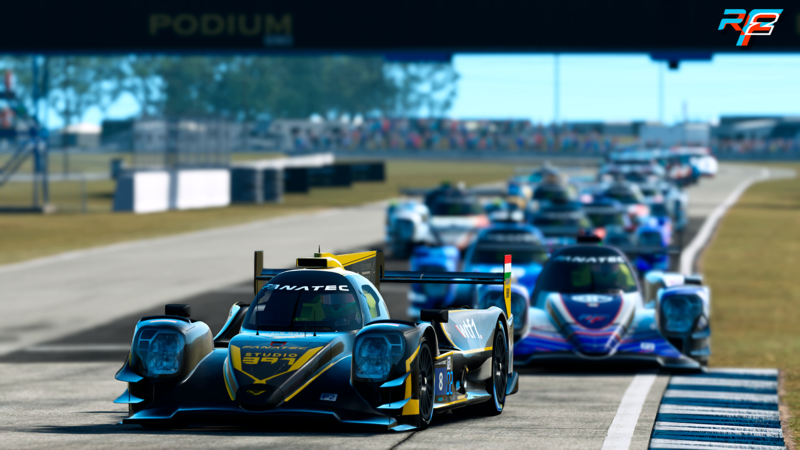 The top 3 in each class got cash prizes and Fanatec vouchers, and commentators and spectators joined forces to nominate a driver of the day, who walked away with a SimLab rig. Also, a record number of viewers watched the event and every two hours could win a Fanatec voucher and even a Podium Series wheel! All in all this event was a big success and we will certainly host more as we ramp up towards the release of our competition system. 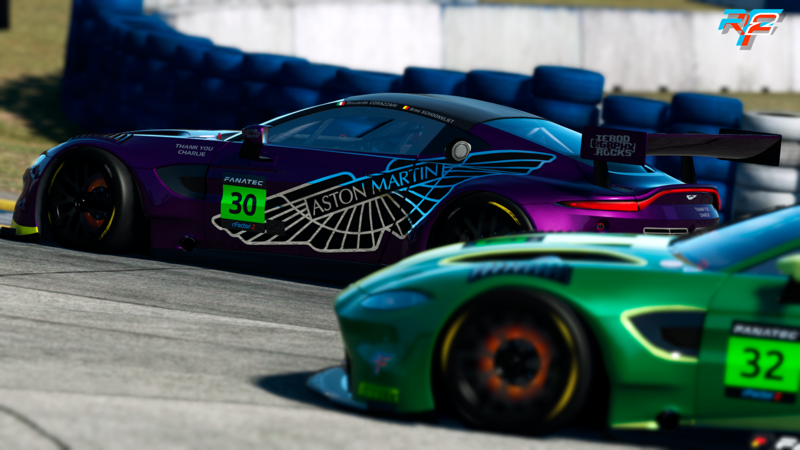 Thanks to Marius Nicolae for the Sebring shots! That’s all for this month. See you all on the virtual track! Valor para comprar um tripé para a camara e um micro lapela para fazer reportagens e entrevistas. Resultado – Quantas Provas Por Campeonato? Votação – Quantas provas por campeonato?